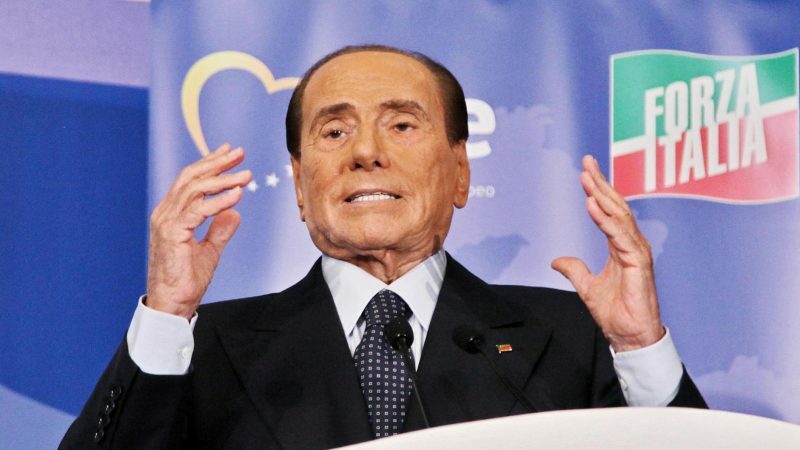 Silvio Berlusconi will stand as an MEP in the upcoming EU parliamentary elections, the former Italian prime minister announced on Thursday (17 January). The man known as ‘il Cavalliere’ in his homeland told an audience in Sardinia that he feels a “sense of responsibility” and will stand as a candidate in the end-of-May elections. 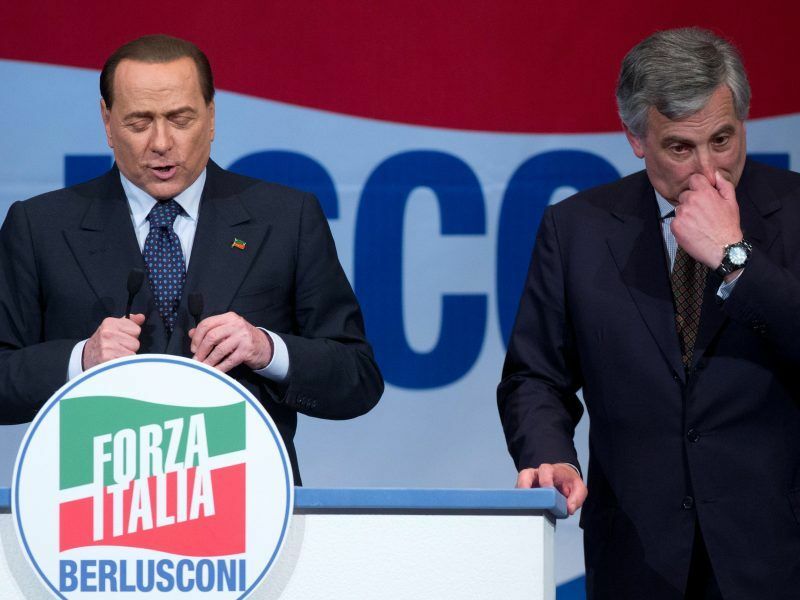 “With my knowledge, my experiences and my ability to convince, I think I can play an important role and make European citizens understand that we risk moving away from Western values,” Berlusconi said, during a national tour ahead of administrative elections next month. His decision comes shortly after a meeting with ally and current European Parliament President Antonio Tajani, who is a part of Berlusconi’s Forza Italia movement. Tajani publicly welcomed the “excellent news”, insisting he was certain that his old friend would run for office once again to defend “the freedom and the right of the citizens to have a job and not to be harassed by unfair taxes”. The 82-year-old Berlusconi said that he would stand as an MEP in order to “end this government, just like in 1994 when I decided to stop the communists”. 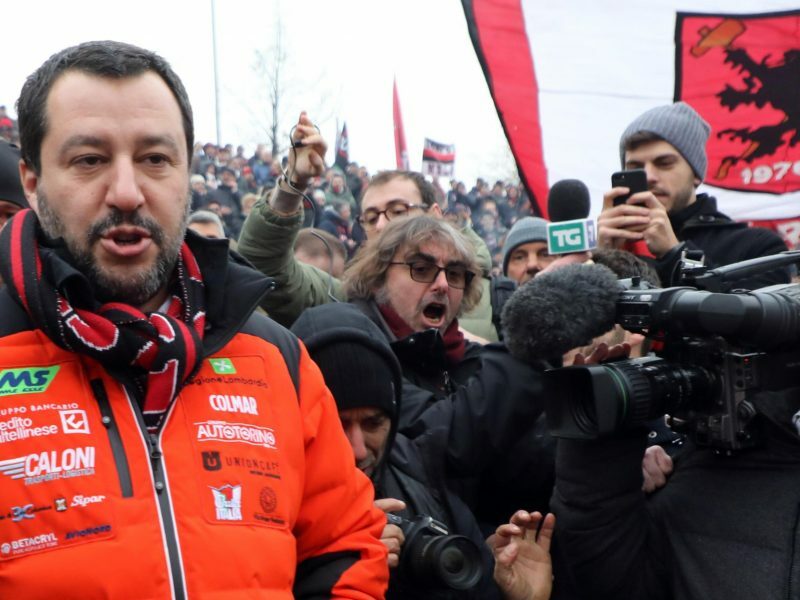 He also said during his announcement that he expects the head of the League party, Matteo Salvini, to “come knocking at the door to form a centre-right government”. A notably controversial figure, Berlusconi is free to be a candidate in May after a Milan court decided last year to “rehabilitate” him, following a tax fraud conviction that stripped him of his rights to stand for public office. Indeed, it would actually be his second term as an MEP, after a short two-year-long stint between mid-1999 and mid-2001. The media tycoon and former cruise ship crooner led Italy for nearly a decade during three separate spells in office and is infamous abroad, both for his unconventional approach to politics and involvement in numerous legal cases, including allegations of soliciting underage prostitutes. He has effectively been cleared of all charges brought against him, either in the first instance or in the appeal courts. Berlusconi falls firmly in the pro-European camp and in December tweeted that he hopes the UK will actually remain a part of the EU. He also revealed that he “lights a candle every night, so that there can be a new referendum to stay in Europe”.